Well, here we are, the final letter! 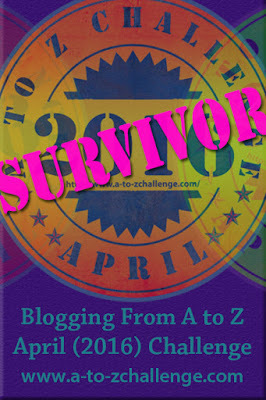 Congratulations to all the bloggers who have made it from A to Z! 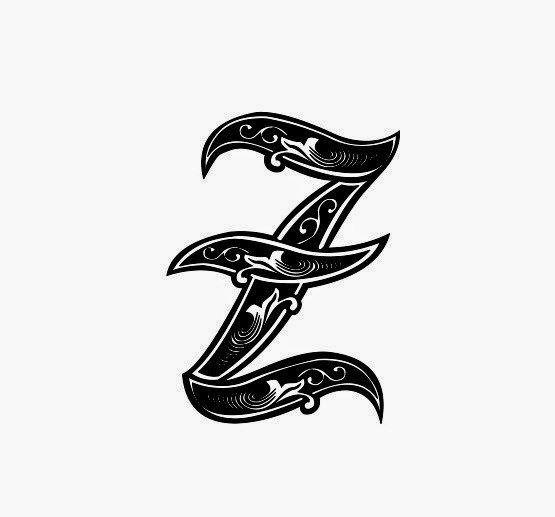 For letter Z, I decided to write a sort of pre-reflection of my experience. 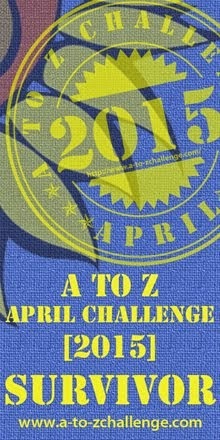 I call it a pre-reflection because I plan on participating in the A to Z reflection posts next week. So, don’t worry, there’s more to come! Dictionary.com defines zeal as “fervor for a person, cause, or object; eager desire or endeavor; enthusiastic diligence; ardor.” There are times when I feel zealous for the lessons God is trying to teach me and there are times when I feel a bit more apathetic. When I first learn something, I feel fired up and ready to share it with the world, but I am not good at expressing my feelings or enthusiasm around most people. I tend to hold everything in, and that is why I enjoy writing because it is a way to let it out. 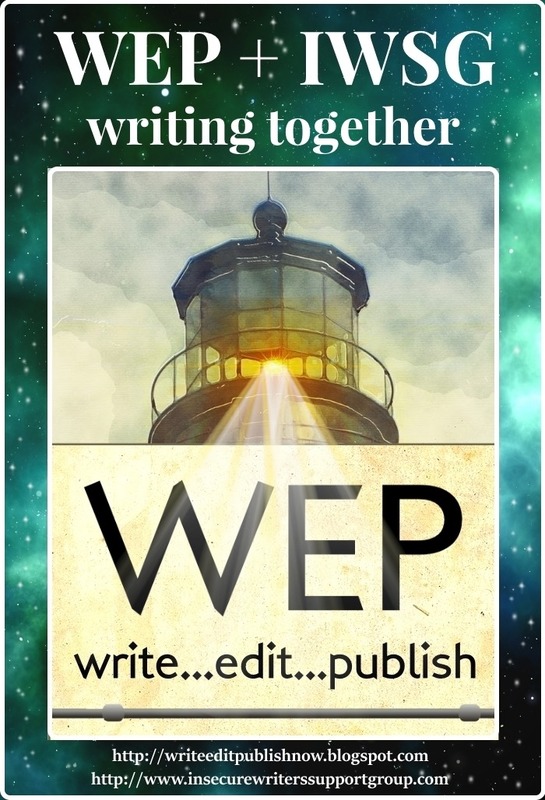 I have a zeal for writing and for writing about the things I am learning. But that mountaintop experience fades very quickly once I enter the real world away from the great preaching or teaching. It is in those moments of apathy that I must drive myself back into God’s Word and serve Him more diligently. I like the context of today’s verse in Romans 12:9-21. It includes some of the concepts I’ve brought up in this challenge: love, prayer, waiting (patience), forgiveness; and it follows the passage I used in my post about unity (Rom. 12:4-8). Writing about these, looking up the verses, and remembering what I’ve learned has been both convicting and motivating. 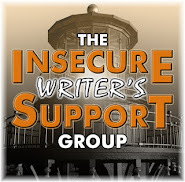 It has also renewed my zeal for getting this blog up and running again, better than ever! We want our zeal for God and what He wants us to do to be strong all the time. Unfortunately, we waver often. Congrats on making it through the challenge!! I look forward to reading what you share here in the future! Perfect end to a terrific series of posts! 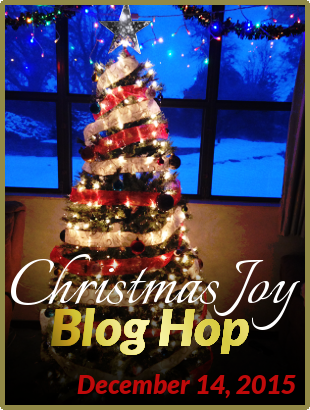 I so enjoyed meeting you as well, and hope we stay in touch on our blogs in the coming year! Thanks for being such a faithful reader of my writings; it made my non-participance so much more enjoyable, lol! GREAT job on the Challenge, and we'll talk soon, Friend! Good for you for completing this Challenge with what is a difficult theme for many. I've used a quote from you in my reflections post because I thought you exemplified one of the key aspects of A to Z. Thanks for being a part of the 2015 Challenge. What I lack in Zeal, I make up for earlier in the alphabet, determination. Trying you catch up in some AtoZ visits to see who I've missed. And here your are! Sorry it took me so long to get here. You certainly do have a zest for zeal! Congrats Elizabeth! Thank you all of you for your comments and for joining my page! It has been a pleasure getting to meet you through this challenge and I look forward to following each of you.